Our growth has been based largely on client referrals and recommendations due to the fact that we simply deliver what we promise. The range of services that we provide has grown based on our clients asking us to provide solutions outside of security. 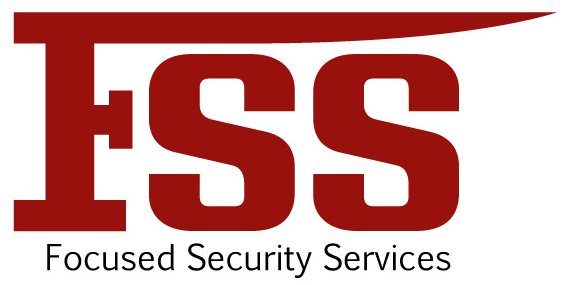 The reason being is that our security services are so well managed it makes sense to have other services such as cleaning managed by the same provider who consistently performs. Our services are designed to fit your business requirements and within your budget. Contact us and find out how we achieving outstanding results consistently for our clients. 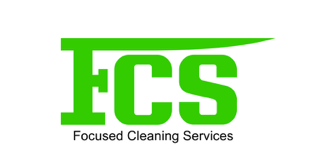 Find out more about Focused and what we provide.